Unfortunately, however, the same response is activated when you glance at your overflowing TO DO list at work. Here’s when the automatic shut down of prefrontal cortex becomes an evolutionary burden. In the modern jungle of fluorescent lights and office cubicles not much can be accomplished by physically wrestling someone to the ground or darting away like a Speedy Gonzales. 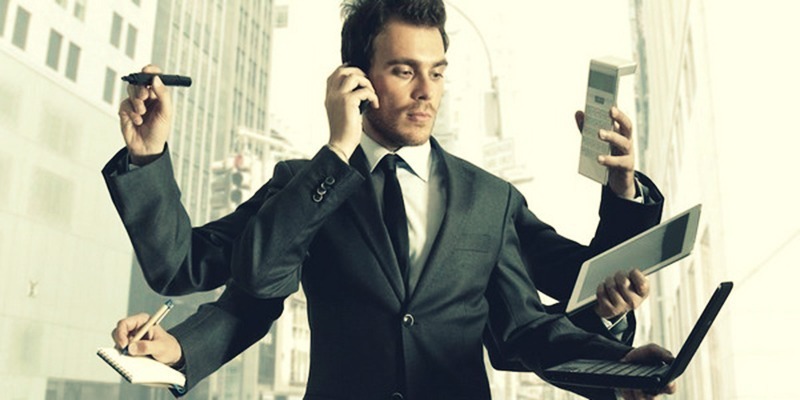 And a recent study with a Volvo managerial team in Sweden also suggested that the psychological changes accompanying TM practice could enhance decision-making skills while also improving the ability to find creative solutions to complex problems. MEDITATION OR SLEEP? Do the first, and the second will follow! 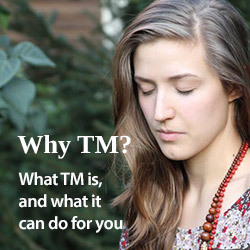 TM practice has been proven to help beat insomnia, so granting sound sleep is another route by which TM helps people reach their full potential during the daytime. Besides Ray Dalio, Dan Loeb, the founder and chief executive of Third Point, and Nigol Koulajian, the founder, and CEO of Quest Partners are among the Wall Street giants who publicly endorse the technique. Renowned business executives such as Ramani Ayer, Marnie Abramson, Bruno Grollo, Nancy Slomowitz and others sing praise to it – and many offer to pay for all or part of their employees’ bill for learning TM.